There Sure Are a Lot of Great Canadians in the 2015 Lambda Literary Award finalists! Is it that time of year again already? The 2015 Lambda Literary Award finalists were announced today! As I’ve written before, I have mixed feelings about the lammies, their policies (mostly past), and their decisions. However, this year’s finalists include some pretty awesome Canadian offerings, and a lot of writers I had never heard of before reading the full finalist list here. Here are the Canadian women nominated, as well as a few special non-lady Canadian writers. This is the future of bisexual writing and I am so excited for it. 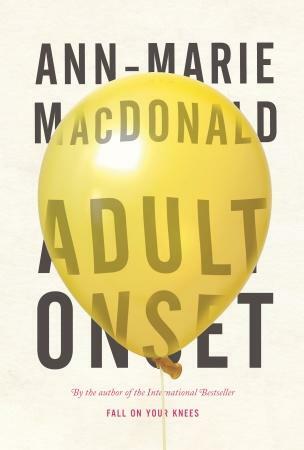 As was expected, Adult Onset by Torontonian Ann Marie MacDonald is included in the category of lesbian fiction. Zoe Whittall published a fascinating piece in the Walrus about this book, and how she has “often thought that if any author could change Canadian publishing’s reticence to promote present-day queer stories, it would be Ann-Marie MacDonald.” This book, about “a late-forties lesbian writer who lives in Toronto’s Annex neighbourhood with her theatre-director wife and two young children, struggling to write her third book while dealing with the stresses of parenting,” just might be the one to break the lavender ceiling Whittall talks about. It’s also quite interesting to note that the description of the main character could be MacDonald herself, giving this book a kind of tongue in cheek, semi-autobiographical feel. Private investigator Jil Kidd is sent to St. Marguerite’s Catholic School to investigate teachers breaking their contracts of Catholic conduct, her investigation takes a dramatic turn after a student winds up dead on campus. To further complicate matters, circumstances keep throwing her together with the hot blond principal, Jessica Blake, at the center of her investigation. Lyn and Cec tacitly understood that if anyone were to exit the relationship, it would be Lyn, and after 8 1/2 years with the dedicated but domineering Cec, Lyn is quietly but seriously considering exactly that. Then Cec falls seriously ill and suddenly Lyn becomes caregiver to the woman she was soon to leave. 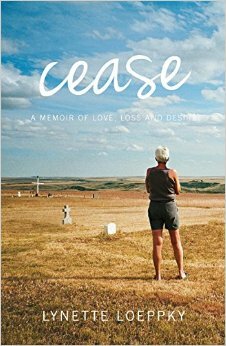 Many threads of interest run through this thoughtful and carefully woven memoir: Lyn and Cec’s discovery of their desire – Cec’s in midlife and Lyn’s in the midst of a Mennonite upbringing; their somewhat closeted relationship in “family-values” Alberta. Janey’s Arcadia restages Canada’s colonial appropriations in a carnivalesque cacophony of accented speech, weather, violence, foliage and carnality. Rachel Zolf assembles a pirate score of glitch-ridden settler narratives, primarily from Manitoba. Clashing voices squall across time, flashing pornographic signs that the colonial catastrophe continues with each brutal scrubbing of Indigenous knowledges and settler responsibility. I haven’t read anything by poet Sina Queryas yet, and I’m not sure why, since I hear about her work all the time. Her latest book MxT (short for memory x time, Queryas’s method of measuring grief) is in the lesbian poetry category. It’s gotten a lot of praise, like “[t]his year’s most devastating and enlightening Canadian poetry collection” from Telegraph-Journal and “The energy is eclectic, even in its moments of stillness, of silence, there’s a tension of vitality. A strong, and confident collection, it has at its core a generosity of spirit” from the QWF judges Sue Elmslie, Sue Goyette and Daniel Zomparelli. So, I can’t believe I hadn’t heard of Katheen Jacques, a Vancouver-based comic artist, before today! Band Vs. 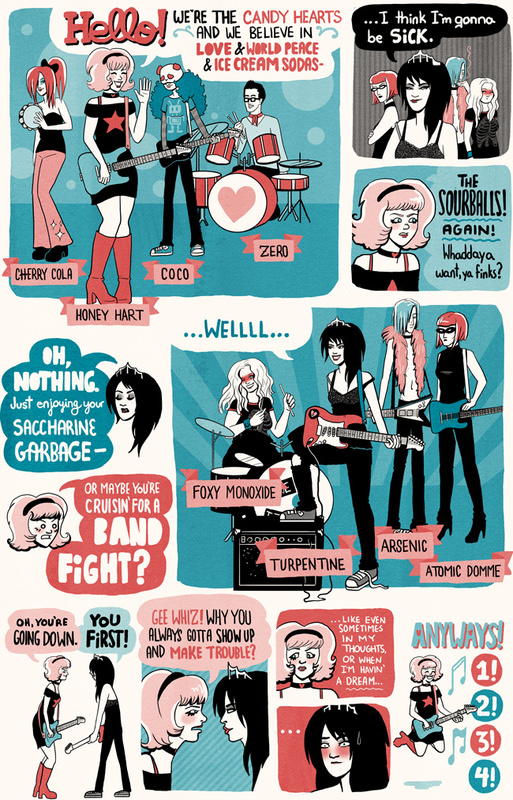 Band Comix Volume 1 is nominated in the the LGBT graphic novel category, and it looks like it’s a self-published collection of comics that she’s been drawing for years. There are a ton of comics on her website, too, check it out. The colours are all red, blue, and black, and have kind of a retro feel to them. Look! 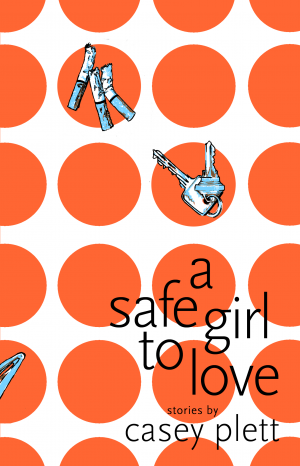 Of course, A Safe Girl to Love by Casey Plett is in the line-up for transgender fiction, and it’s a shoo-in in my humble opinion. It was my favourite read of last year. If it doesn’t win, I will be super pissed: especially if they choose one of the three out of five cisgender people who are nominated for the award. 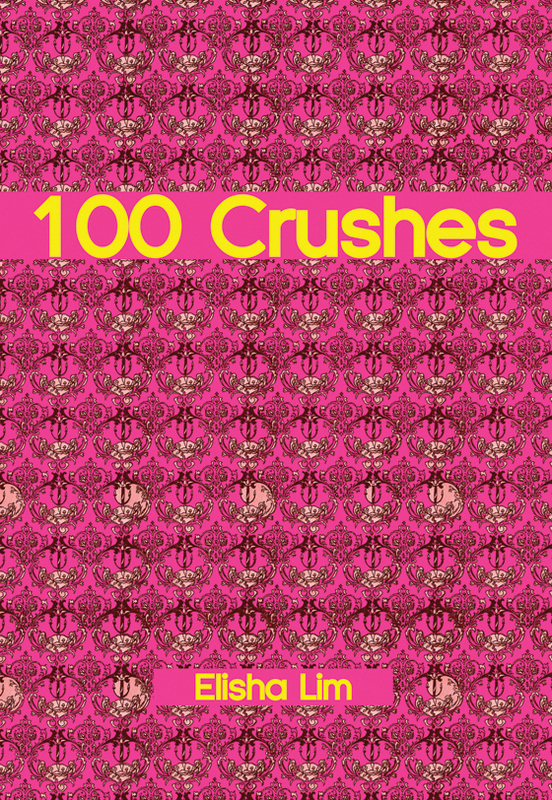 It’s such a smart, funny, cynical, authentic collection of short stories about trans women. The stories take place all over North America, including Winnipeg, New York, and Oregon, the writing is gorgeous, and the characters are so real. One story features a talking cat. WHAT’S NOT TO LOVE? Surely it is a failure of our human design that it takes not an hour, not a day, but much, much longer to relay what flashes through the mind with the speed of a hummingbird’s wing. 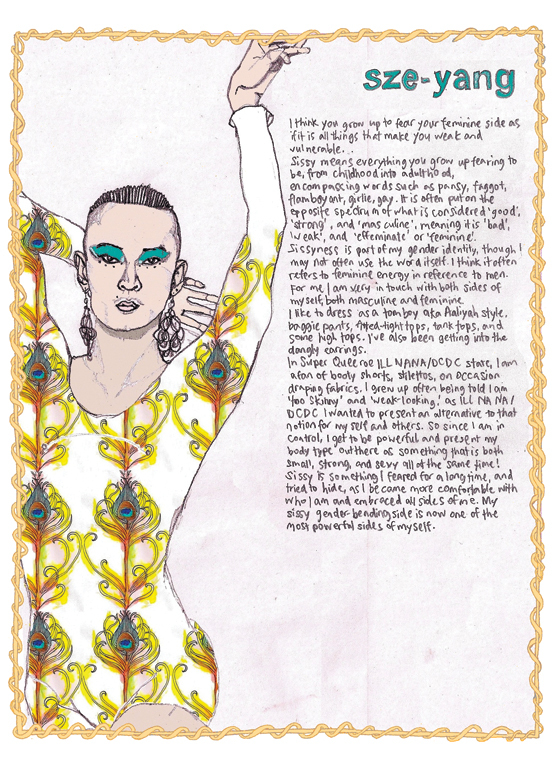 This entry was posted in Alberta, Asian, Bisexual, Butch, Canadian, Caribbean, Fantasy, Fiction, Graphic, Indigenous, Lesbian, Montreal, News, Non-Fiction, Poetry, Postcolonial, Queer, Rural, Shani Mootoo, Short Stories, South Asian, Toronto, Trans Feminine, Trans Masculine, Transgender, Zoe Whittall and tagged Lambda Literary Award finalists, lambda literary awards, lammies. Bookmark the permalink. 14 Responses to There Sure Are a Lot of Great Canadians in the 2015 Lambda Literary Award finalists! 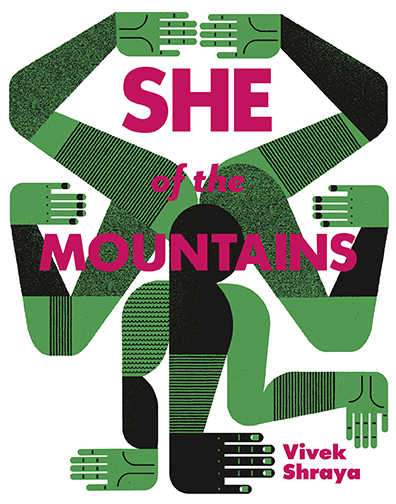 I love the beginning of She of the Mountains! So many fantastic books on this list! I’m just finishing Casey Plett’s ‘A Safe Girl to Love’, and have thoroughly enjoyed it so far. 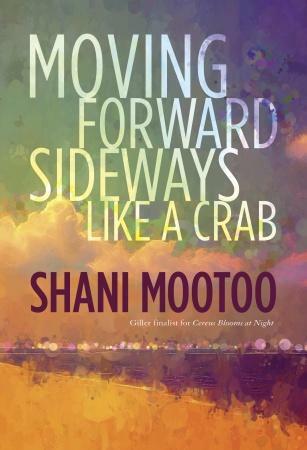 Then I’ll be moving on, laterally, to Shani Mootoo’s novel ;). I was disappointed in the finalists this year, and thought there were a lot of titles that got missed. Cevin’s Deadly Sin by Sally Bosco, especially, is a book I thought a shoe-in for a YA winner. 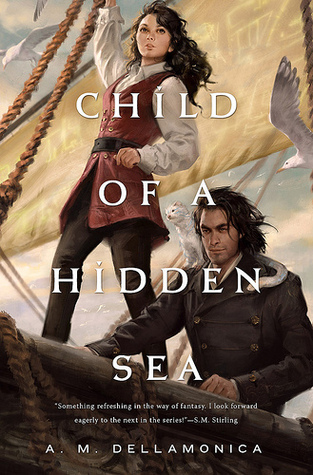 However, A Safe Girl to Love is one I do want to read, and I had no idea Dellamonica was Canadian, but Child of a Hidden Sea is another that leapt onto my to-read list. If you get a chance, download the The Transgender Archives from the University of Victoria website. It’s only about 50 pages, but fascinating to see some of the old books, magazines, and notes they’ve collected. Not that I needed another excuse, especially in winter, but I really want to head out to B.C. now. I had never heard of Cevin’s Deadly Sin before now! There are so many books submitted to the lammies and the reason they chose certain ones can definitely be a mystery! I finished Kim Fu’s For Today I Am a Boy just before the finalists went up. That is an amazingly written and really touching book. And Fu is from Vancouver! I finished Kim Fu’s For Today I Am a Boy just before it was named as a finalist! It’s an amazingly written and really touching book. And Fu’s from Vancouver! I know a bit about this book, but I haven’t heard good things, re: it being a book about a trans girl/woman written by a cisgender straight woman, which is why I didn’t include it in my summary. Do you have any thoughts on that aspect of the novel? I definitely share your concern about trans stories written by straight people, and it’s certainly a grey area around whether it is a trans novel (re: subject matter) or a cis novel (re: author viewpoint), especially around awards like these where a nomination like this takes focus away from trans voices. In the novel itself, I found the focus to be on how gender dysphoria affects one woman’s path through life, and her relations to her father, a cisnormative patriarchal society, and ultimately the idea of sisterhood. So more on how gender, gender identity, and gender expression influence communities than a on a trans narrative. At least that’s what I took away from it. Is that a novel a cis straight woman should write, publish under one of the largest publishing companies, and receive a nomination for a GSM-specific award? That’s something I can’t claim to know the answer to. But it is one I found personally very affecting and a great example of Canadian literary talent. Thanks for this thoughtful response! I am really troubled by the fact that trans writers writing about trans characters like Casey Plett are not being published by big publishing companies and Kim Fu is. Topside Press is amazing, but they’re small: you can’t get the kind of press, funding, and legitimacy from a small independent publisher that you can from a big publishing house. Why are cis people being paid big money to write about trans people and not trans people? 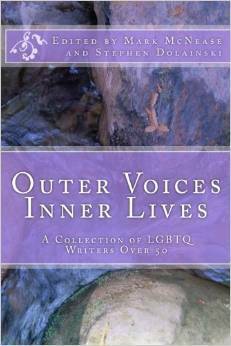 I’d really like to hear a trans woman’s perspective on the book! The criticisms I heard were from someone on the trans masculine spectrum. Also I somehow didn’t know before this that Casey Plett was Canadian? I’m even more excited for my Topside Press order to arrive now! Her work is amazing–I’m sure you’ll love it!